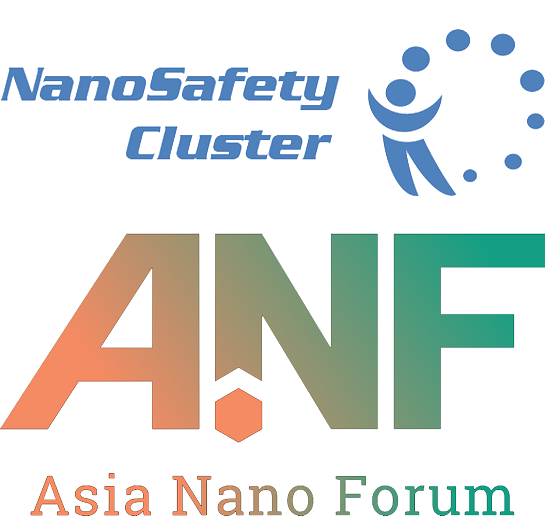 The latest issue of the NanoSafety Cluster Newsletter has been published, which brings you the first of our regular special reports from the NSC Coordination team. The Malta Initiative is a self-organised group without any legally binding status. The NSC is supporting this by linking various project with activities developed withing the Malta Initiative. Venue: Hotel Voronez I, Krizkovskeho 458/47, Brno, Czech Republic, EU. 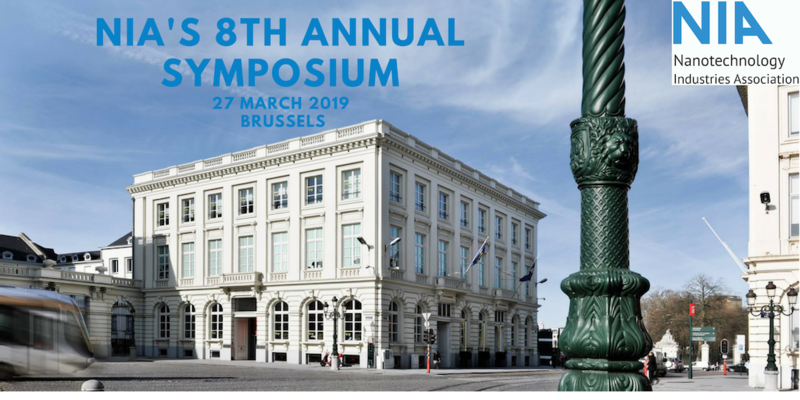 Partnership opportunities with EURAMET (www.euramet.org) is currently working on the creation of European Metrology Networks (EMNs) on areas of major strategic importance for Europe. A new contact point for start-ups, SMEs and industry bundles the scientific and regulatory expertise in the field of nanotechnology available in Switzerland. contactpointnano.ch thus builds a bridge between research and innovative application. The latest BioNanoNet Newsletter is now avaialable online! 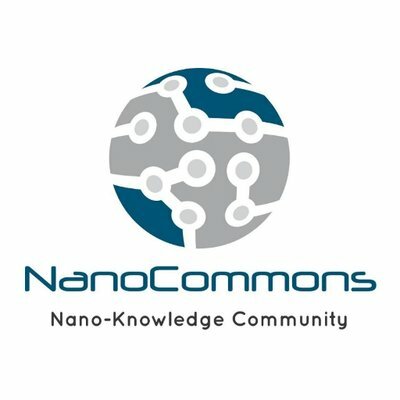 NanoCommons website is now live! The new website of the H2020 infrastructure project is now live! The first International Nanotechnology Olympiad (INO) which aims at tackling global environmental challenges and empowering young nanotechnology startup teams, was held on April 10-16, 2018 in Tehran, Iran. The theme for this year’s event was water and environment. The venue of INO was Pardis Technology Park and during the closing ceremony, 4 winner teams received their prizes. This workshop aims to bring together people with hands-on experience in the tests as well as those familiar with writing SOPs in order to create and advance SOPs on a variety of topics. There will be breakout sessions where (pre) selected SOPs will be presented and discussed. The ongoing NSC task force on Nano-TiO2 Safety Communication was featured in an article by Chemical Watch: Global Risk & Regulation News on potential future reviews of several engineered nanomaterials. NANO_SAFE-LEATHER is an ERANET SIINN project and intends to contribute to the safe use of NMs in large consumer goods by researching the Ag/TiO2NMs with multifunctional properties on leather surface and the techniques for safe deposition (classical and innovative methods). 2017 Edition of the NSC Compendium now available. Research priorities relevant to development of updating of nano-relevant regulations and guidelines. Download it here. Hot off the presses! the Cluster's "Closer to the Market" Roadmap (CTTM) is multi-dimensional, stepwise plan targeting a framework to deliver safe nano-enabled products to the market. After some years of discussions, several consultations of a huge number of experts in the nanosafety-field, conferences at which the issue of market implementation of nanotechnologies was talked about, writing hours/days, and finally two public consultation rounds, the CTTM is now finalized. Download it here, and get involved in implementation through the Cluster! Nano to go! is a practically oriented guidance on safe handling of nanomaterials and other innovative materials at the workplace. 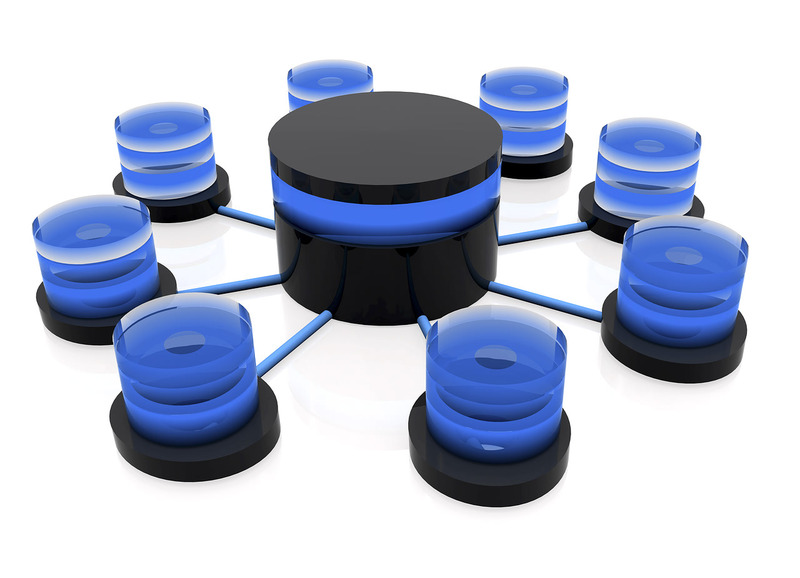 The NanoSafety Cluster Database working group (WG4) organized in Spring 2014 a survey for the community to summarize the current state of databases. A summary of the responses is now available. As part of the Communication on the Second Regulatory Review on Nanomaterials, the European Commission has announced the launch of an impact assessment to identify and develop the most adequate means to increase transparency and ensure regulatory oversight on nanomaterials. 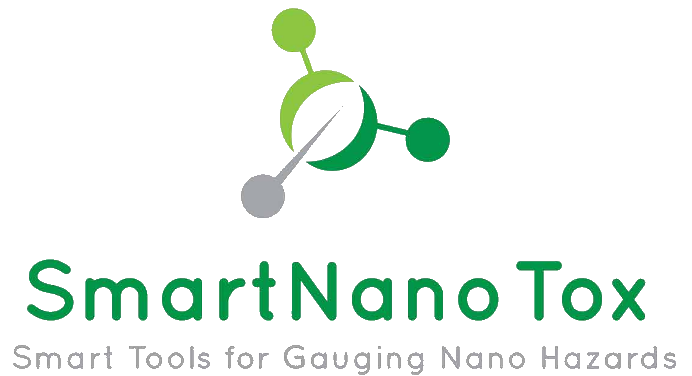 World’s first interactive Nano-Platform on "Safe Handling of Nanomaterials" published. The German Social Accident Insurance (DGUV) has recently launched the Nano-Platform “Safe handling of Nanomaterials”. The Innovation Society, a St. Gallen-based Swiss start-up, has developed the platform, which is the world’s first interactive nano-platform on occupational health and safety. The custom-built “Nanorama” E-Learning modules are based on IT-tools which were developed by the Innovation Society and which can be harnessed for other educational and training purposes. The NanoDiode project has made available an online survey in 10 different languages that aims to generate in-depth knowledge of public preferences for nanotechnologies in order to enable responsive policy-making. The IPR Helpdesk has just published a new fact sheet on "IP Management at the Proposal stage in Horizon 2020". Guidelines on Open Access to Scientific Publications and Research Data in Horizon 2020 can also be downloaded. Towards Safe and Sustainable Nanomaterials and Nanotechnology Innovations.